As CFDs are traded on margin, you only need a small percentage (as low as 5% for World Indices CFD) of the total contract value to establish a position. As a client, you get to subscribe for complimentary real-time live price data for NYSE, AMEX, NASDAQ, TSE and Bursa. T&Cs apply. Open a CFD account with us and fund your CFD account with a minimum of S$5k to enjoy up to 5 free CFD trades. T&Cs apply. What is Contracts for Difference (CFD)? CFD allows you to participate in the future price movements of an underlying asset. It allows you to trade a contract for the difference in the price of an asset, from the point of opening to when you close. CFDs allow short selling, for any duration you wish. This means that instead of the usual Buy Low and Sell High, you can now do the reverse - sell when the price is high and buy it back when the price falls. 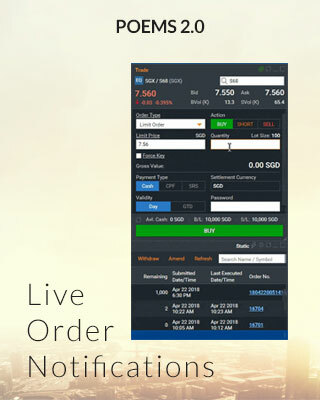 Through the use of CFDs, you are able to trade on leverage. The capital outlay to open CFD contracts will be only a percentage of the contract value. Lower margin requirements will allow traders like you to have a higher buying power. Currently, Phillip CFD offers contracts from 9 countries - Singapore, United States, United Kingdom, Hong Kong, China, Malaysia, Australia, Japan and Thailand. Besides Equity CFDs. we also offer a wide range of World Indices CFDs. Here are some great account opening promotions with Phillip CFD. Enjoy access to educational programmes, trading tools and rewards when you join us as a client. Fund your new CFD account with a minimum of S$5,000 within the first two weeks of account opening to enjoy free trades! T&Cs apply. Kick start your trading by learning the basics of technical analysis, risk and money management through a structured syllabus by experienced trainers. Learn the skills to be serious about your trading. Keep up to date with the markets with exclusive daily Trend Forecast Reports. Be ahead of the market, and receive the latest market analysis and insights powered by Trading Central everyday. 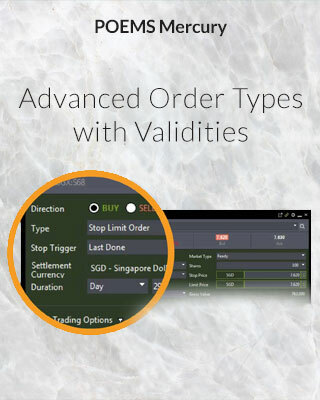 Phillip CFD offers the largest number of shortable Singapore CFD counters. 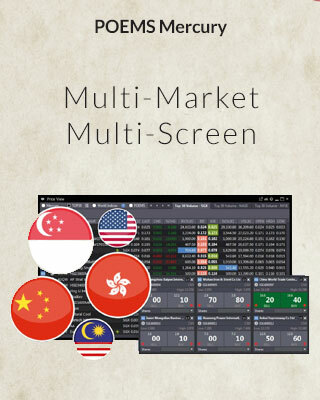 Long/Sell Singapore CFD counters with us now! Phillip CFD is the only licensed broker to offer CFD trading on the Straits Times Index CFD! 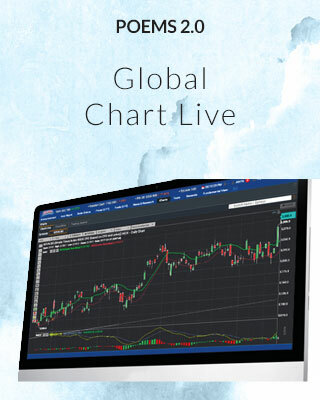 Open a CFD account to trade now! Phillip CFD dealing desk operates from 7.00 am till the closing of US Market. If you have any difficulties with your trades, drop us a call. Since 2003, we have taken the initiative to bring in a wide suite of CFD products to enhance our clients’ investment universe. Trade CFD now! Established in 1975, PhillipCapital is a group of companies which offers a full range of quality and innovative financial services. We do not require clients to deposit any amount of money during account opening. You only need to deposit when you wish to trade. Largest Broker by primary relationships with online equities investors. based on Investment Trends Singapore Broking Reports 2010 to 2017. HOW LONG DOES IT TAKES TO OPEN A PHILLIP CFD ACCOUNT? For existing Phillip Securities customers, the CFD trading facilities will be opened within three trading days, after their trading representative has signed off on the application form. For new clients, account opening will take around 5 working days. You will be informed by email when your Phillip CFD account is activated. Your trading representative will also be informed. 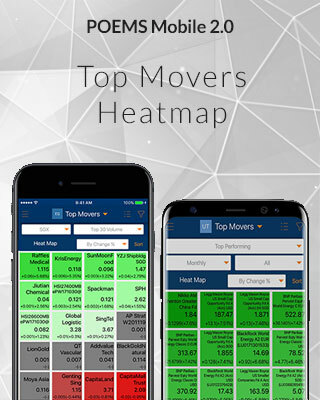 In addition, you will be granted full access to the CFD transactions page on your platform as compared to the partial access before activation. IS THERE ANY MAINTENANCE FEE FOR THE PHILLIP CFD ACCOUNT? 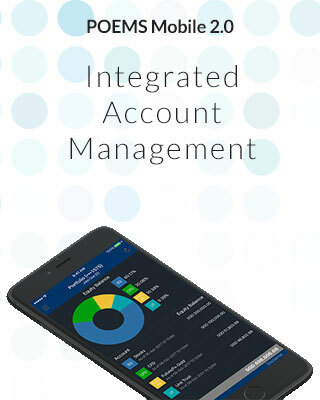 There is NO maintenance fee or administrative fee for the Phillip CFD account. CFDs may not be suitable for clients whose investment objective is preservation of capital and/or whose risk tolerance is low. Clients are advised to understand the nature and risks involved in margin trading. 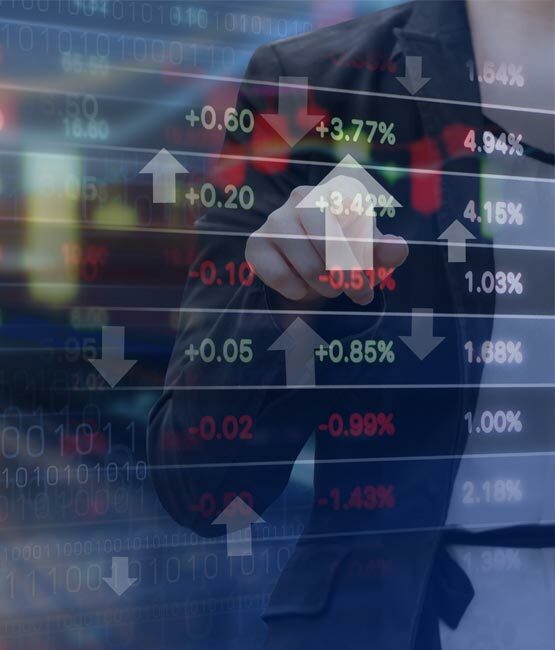 Any CFD offered is not approved or endorsed by the issuer or originator of the underlying security and that the issuer or originator is not privy to the CFD contract. Phillip Securities Pte Ltd reserves the right to amend the published information without prior notice. You are advised to read carefully and understand the Risk Disclosure Statement before undertaking transactions in CFDs. CFD is a Specified Investment Product (SIP) and is subjected to the relevant assessment for retail customers in the trading/investing in SIPs. This advertisement has not been reviewed by the Monetary Authority of Singapore. We are part of the PhillipCapital Group of companies that was founded 40 years ago & with offices in 16 countries and regions. The group has over $1bn in shareholder funds and $30bn in client assets under custody and management globally.